We humans are beautiful and may have descended from God own’s hand. Whatever may be the reason, the fact that most of us go through some sort of creative power within yourself, leave us with something powerful. Yes, I am speaking about human face inspired logo designs. These logo designs showcase how we can use a simple thing and change into something powerful and inspirational. Like I always say, your source of inspiration plays a critical role in any successful design project. The following list is concentrated on the Human Face shape and style. 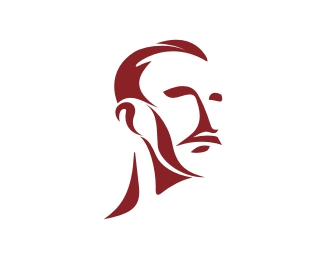 The human face is also used by the logo designers to give the face a small touch and use it to connect to the audience. Give them a feeling of self and connect with them easily. The logos can also reflect on the personality of different humans in them. Few designs are really great logos, other suffers on typo or are more close to illustration / mascot design.